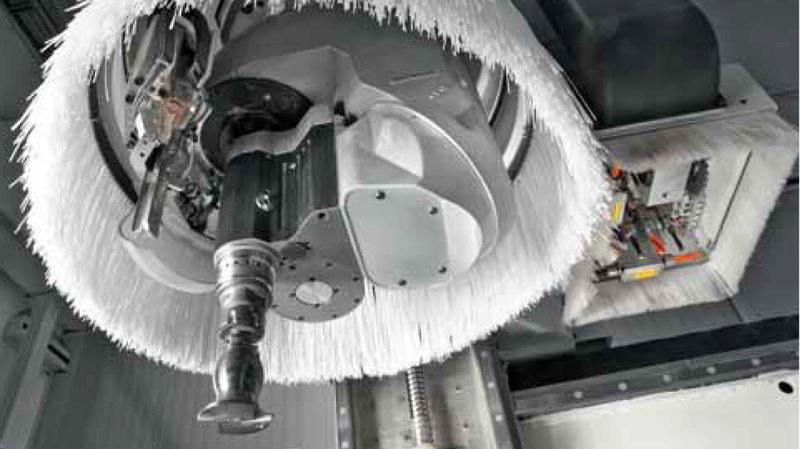 Editor’s note: In this excerpt from FDMC Editor Will Sampson’s article “Financing your next machine,” Joan Peterson and Kevin Mellon of SCM Group North America share their tips for buying new technology. Lease to purchase: The old question of whether to purchase or lease has become moot since most deals today are structured as a “lease to purchase” arrangement, says Joan Peterson, leasing consultant. This means it is instead more of a traditional financial acquisition. Show me the money: “Banks won’t lend on a projection of growth,” says Kevin Mellon, equipment finance manager. 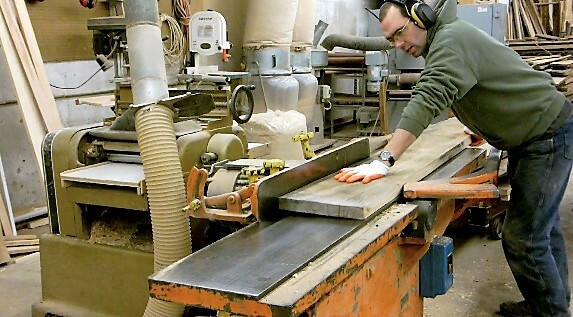 So while many owners of woodworking companies go into a purchase looking for the equipment to pay for itself in new business growth, lenders generally won’t recognize that rationale. Instead, Peterson says, lenders typically want to see annual sales figures two to three times what the cost of the new equipment will be. Pre-qualify your purchase before a show: Get pre-qualified in advance of a show so you know what you can afford. Both Mellon and Peterson say you don’t need to bring all your paperwork to the show to make a deal, but it helps to know what you will need to finalize the financing. Equipment justification: When it comes to justifying a return on investment for today’s high-tech equipment, it helps to compare the machine to an hourly employee. For example, a machine that costs $79,900 breaks down to a weekly rate of $384.51, or an hourly rate of $9.61. How does that compare to your own employees’ wages? Another bit of advice is to try and package related equipment together for a better financial deal. 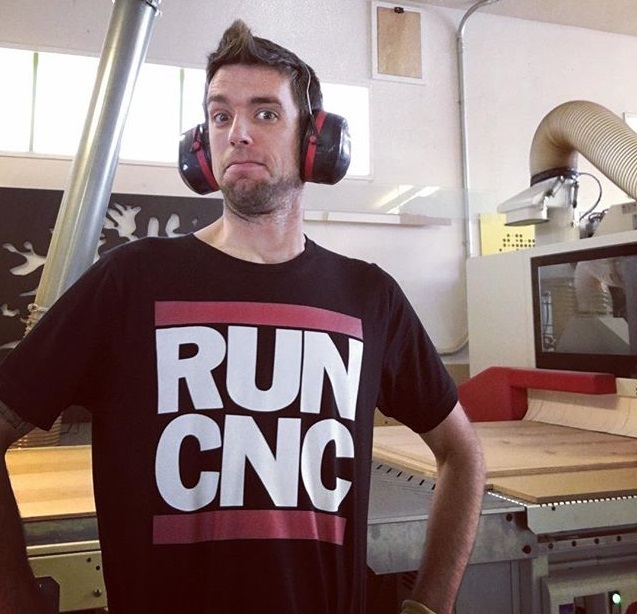 For example, a new CNC router might be bundled with a dust collection system, vacuum and software program. Source: SCM Group North America. For information call (770) 813-8818 or visit SCMGroupNA.com. 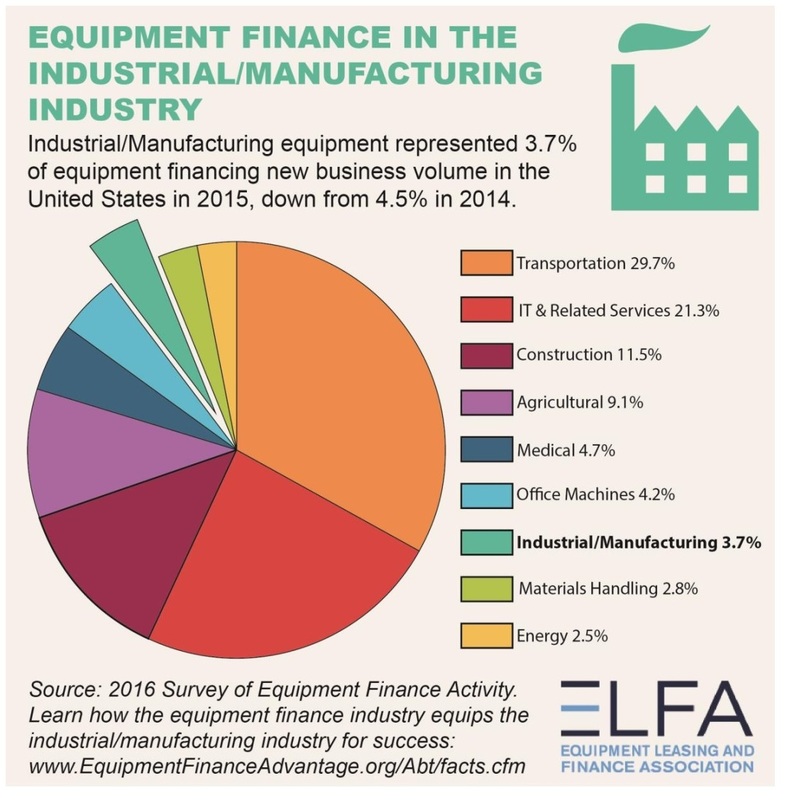 Read the entire article, “Financing your next machine,” at FDMCDigital.com.